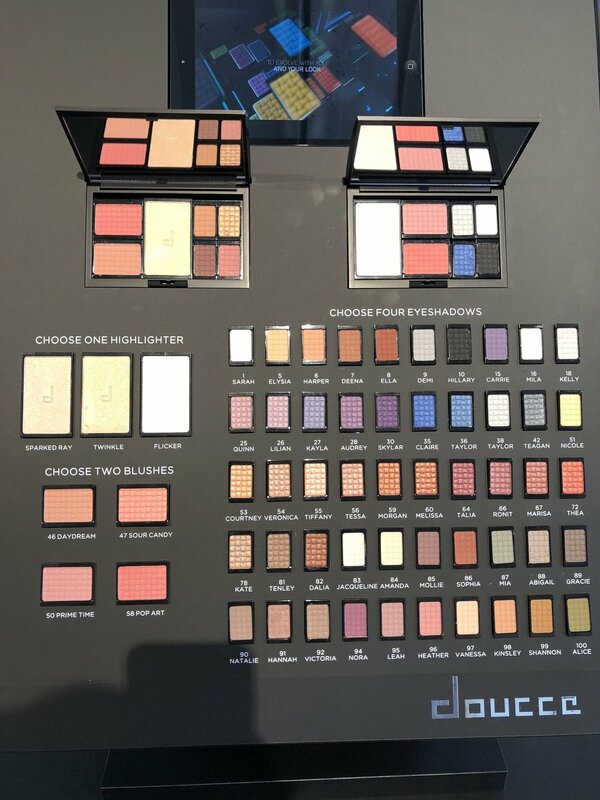 Had so much fun creating my own palette ! I was honored to be invited this year to Generation Beauty’s Creator day and the two-day event to follow. I had never been to creator day before, I did have the privilege to attend a cocktail party a few years ago and while I had a great time it was not my cup of tea. This year going into creator day I did not know what to expect, but I was so surprised! Not only on how everything looked and how well it was put together but how much fun I had. I met so many people and got the chance to talk to so many brands. It was a great experience overall, I do wish I was able to attend more of the panels they had going on. When I did try to attend one, it was either too loud to hear it or they had started already. Other than that I hope to be invited again in the future! I recorded a video showing all the amazing products I received at Creator Day. I am so grateful for everything I received that day and I could have not imagined getting that many items in a million years!! 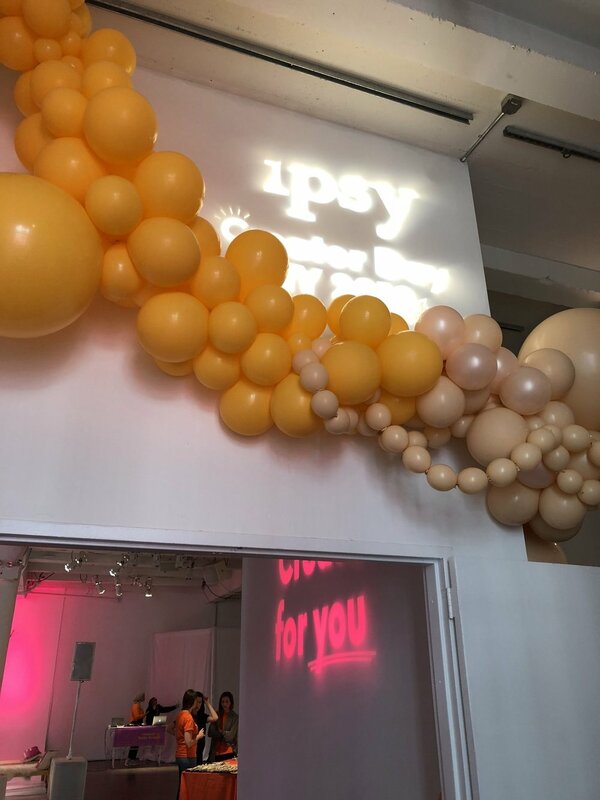 Thank you to the amazing people over at IPSYOS and IPSY. 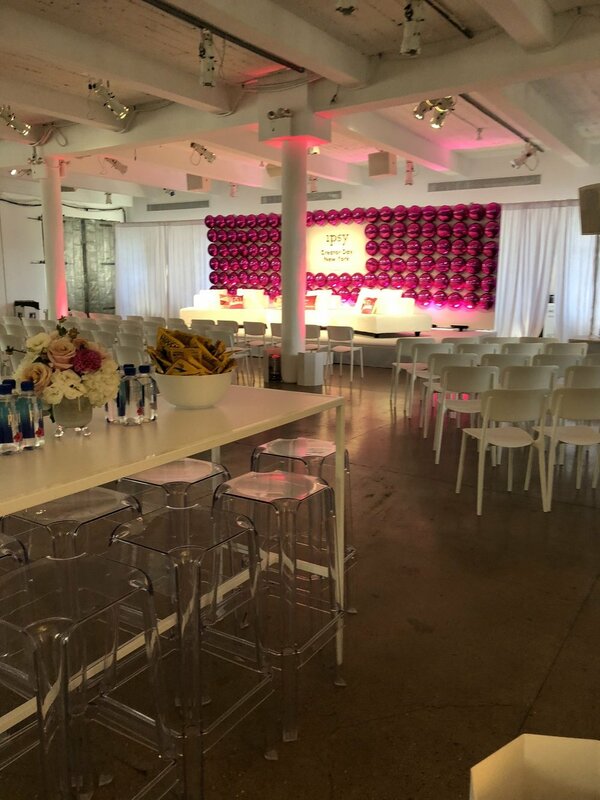 Power Your Happy POPSUGAR Event!